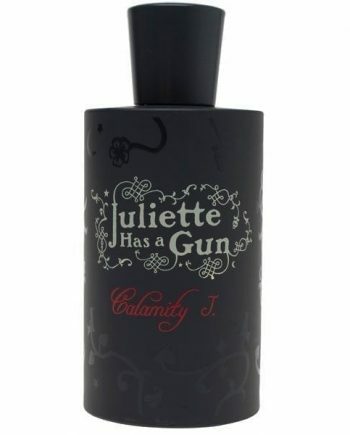 Calamity J Eau de Parfum by Juliette Has A Gun is a feminine women’s perfume composed of top notes of Cinnamon. The middle notes are Iris with a base of Tonka Bean, Vanilla, Labdanum, Cetalox, Musk and Amber notes. 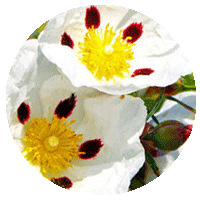 This is a unique perfume with masculine notes created for women. It symbolizes the critical role that women play in our society. 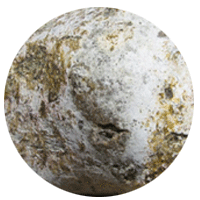 The predominant note is Amber and the fragrance lasts well on the skin. 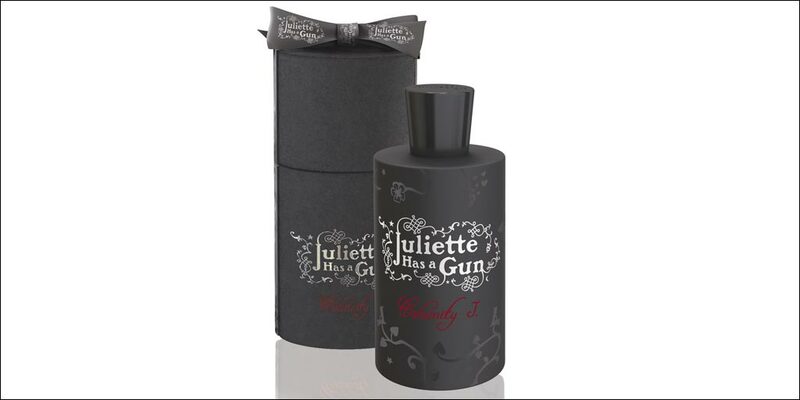 The scent was launched in 2009 in a rose embossed black spray bottle with and is available to buy in two sizes of Eau de Parfum spray for women – 50ml and 100ml, either online or in-store from Scentstore – an authorised Juliette Has A Gun UK retailer. 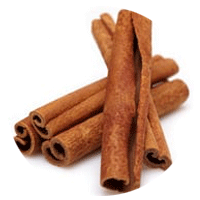 This Eau de Parfum is classed as a musky fragrance for women.